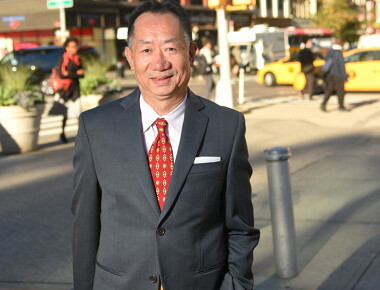 Jimmy Chin owned the iconic Chin Chin restaurant in Manhattan for over 28 years before retiring from the industry in 2014. Regulars included sports stars and musicians from Derek Jeter and Mariano Rivera to Diddy, Pitbull, and Mariah Carey. Jimmy has been a real estate hobbyist for life and now turns his attention to commercial real estate, drawing on his connections from the restaurant and hospitality industries. Jimmy’s lifetime of experience in the NYC hospitality industry has been invaluable to HUDSON’S ever growing list of restaurant, nightlife and hospitality clientele. Jimmy wears neon colored reading glasses, but only after midnight.